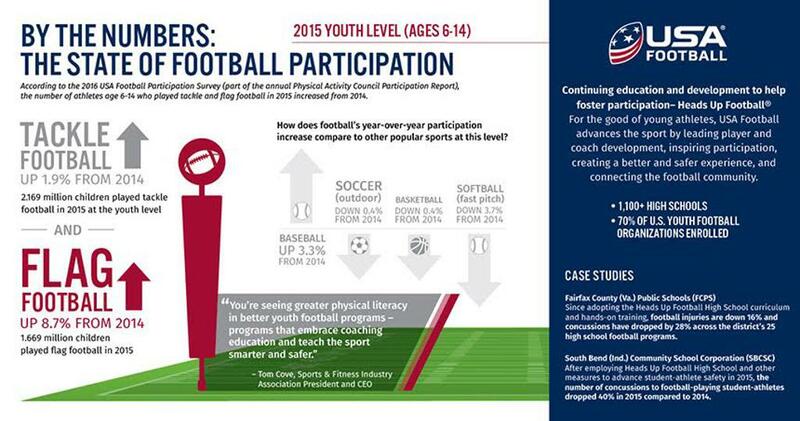 The WCMFL is partnering with and using the guidelines and resources available from USA Football. We encourage all parents and players to utilize the free information and resources from the USA Football site as well. PLAYER SAFETY IS A SHARED RESPONSIBILITY. BECOME A BETTER, SAFER PLAYER. IMPROVE YOUR GAME.